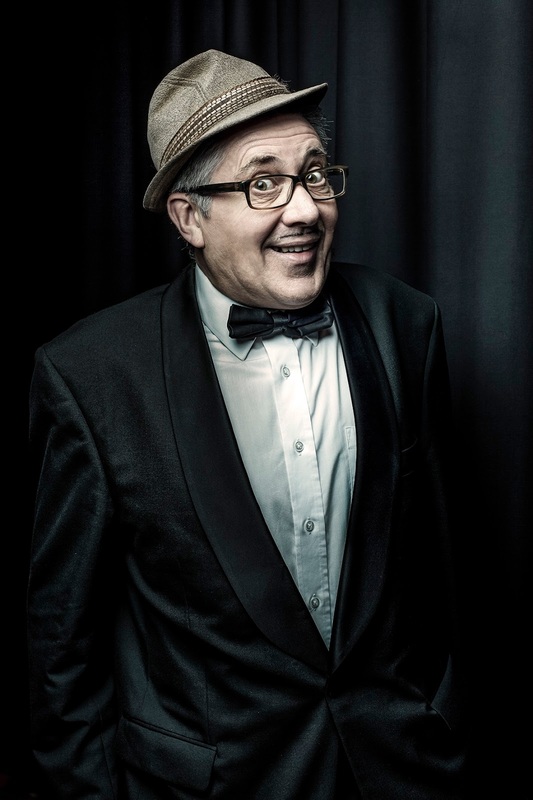 Count Arthur Strong is the comedy creation of Steve Delaney. An eccentric, mostly out of work ex-music hall performer, he is prone to delusions of grandeur. Count Arthur Strong has enjoyed a hugely successful Radio Show on BBC4, and a BAFTA award nominated TV series (written by Delany and Graham Linehan). ‘…never needed to resort to toilet humour or swearing to maintain one and a half hours of pure hilarity’ - Manchester Evening News.